Let's kick of this blogiversary, by introducing you to an amazing lady... a lady that I have had the pleasure of befriending while living here in Korea. God has certainly blessed me by putting Ferial in my life. She's super talented- plays guitar and sings like a rockstar, great sense of style, and makes amazing creations. 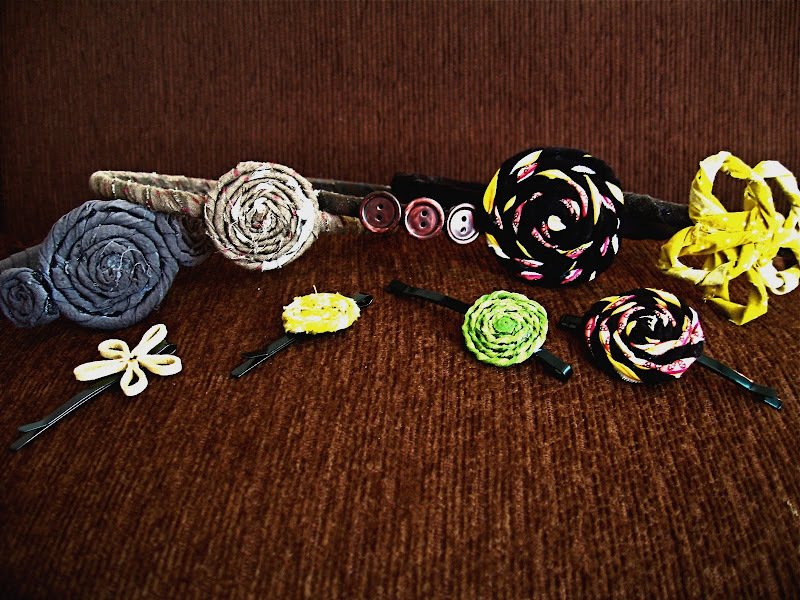 Today, Ferial will be sharing with you guys her super secret way of creating rosettes (and applying them to a headband). Oh, and if you're lucky you might even be able to win one... Enjoy dear friends! Anyeonghaseyo from Korea! My name is Ferial-Shmerial and I hail from Northern California. My husband and I have lived in Korea now for 2+ years teaching English. During our time here in Korea we have had the pleasure of meeting and getting to know K. Davis, and what a wonderful lady she is! It is an absolute honor to be guest-blogging for her on this, her first blog-aversary! After being in Korea for just a little while you begin to realize how CUTE it is. EVERYTHING is so cute! And being a female living here in Korea, you begin to adapt the cute. Accessories galore with tons of cute to choose from. 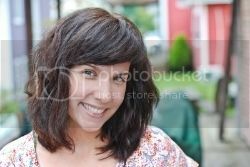 One of the cute frenzies that has more recently taken over my soul has been the incorporation of hair-things. You know, clips, barrettes, headbands, etc. I never wore anything of the sort when I lived in California! But now, after 2+ years in Korea, I've embraced the cute-hair-thing-monster that was dying to come out. I've purchased my fair share of cute hair-things from the "cutsie shops" but one day I just decided to start making them myself, because how wonderful is it to have something that is 100% unique? 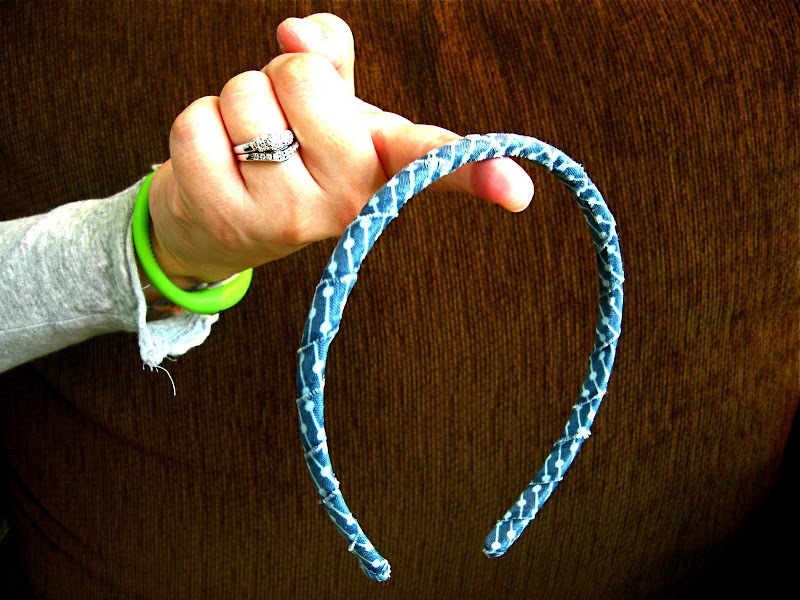 Here's how... You'll need some cheap plastic headbands to start. You'll also need some fun, cute fabric. I've used anything from handkerchiefs to old shirts and bags to actual purchased fabric. And the last thing you'll need is glue of some sort. I choose to use Super Glue, but only because I don't have a hot glue gun. Super Glue is a great, cheap alternative to the hot glue gun if you don't have one, and I've learned not to get it all over myself over time. 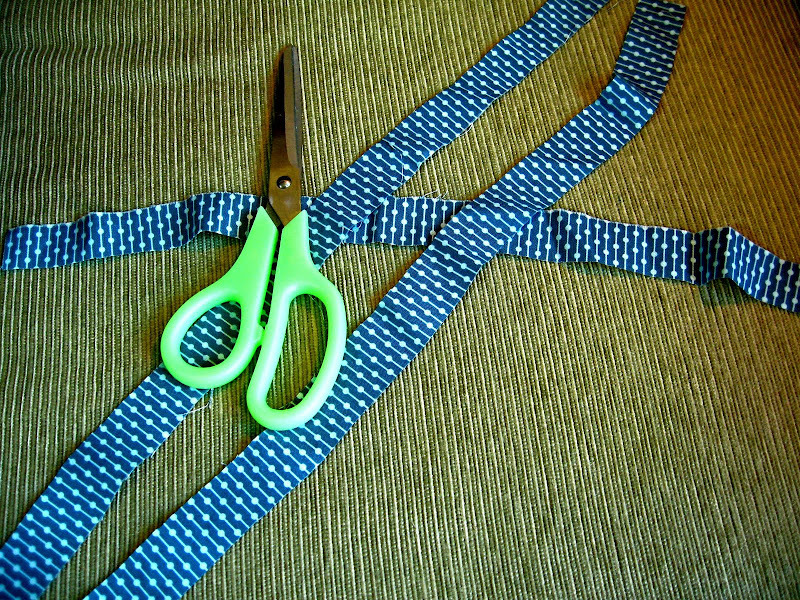 Start by cutting your chosen fabric into a few one-inch strips. 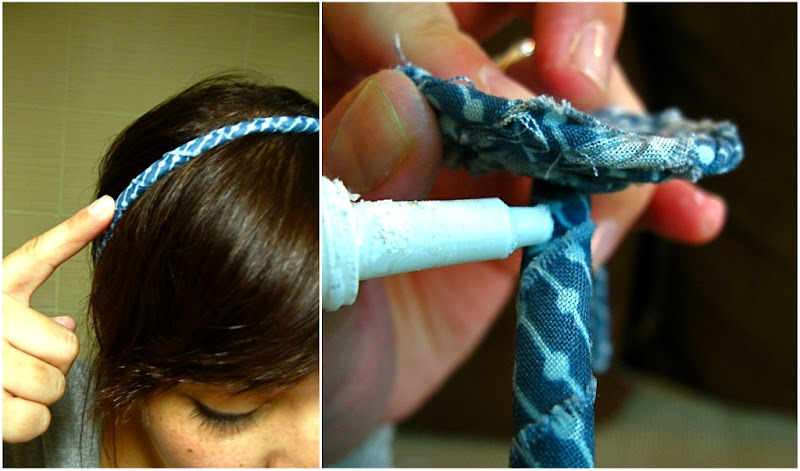 Put some glue at the very end of one of the sides of the headband and attach one of your fabric strips to the headband, making sure to leave a little fabric dangling off of the end. 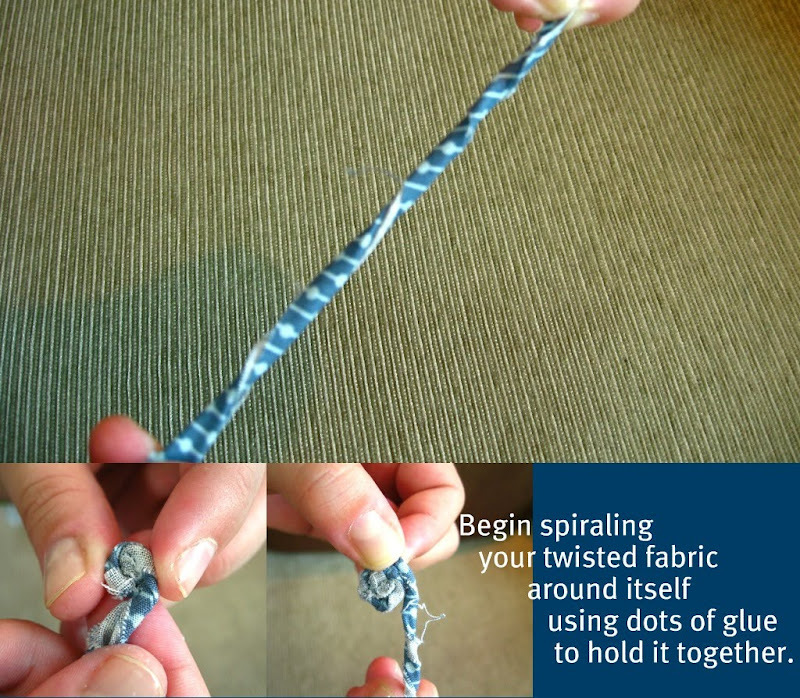 Begin wrapping the fabric around the headband, on an angle, using a dot of glue with each wrap. 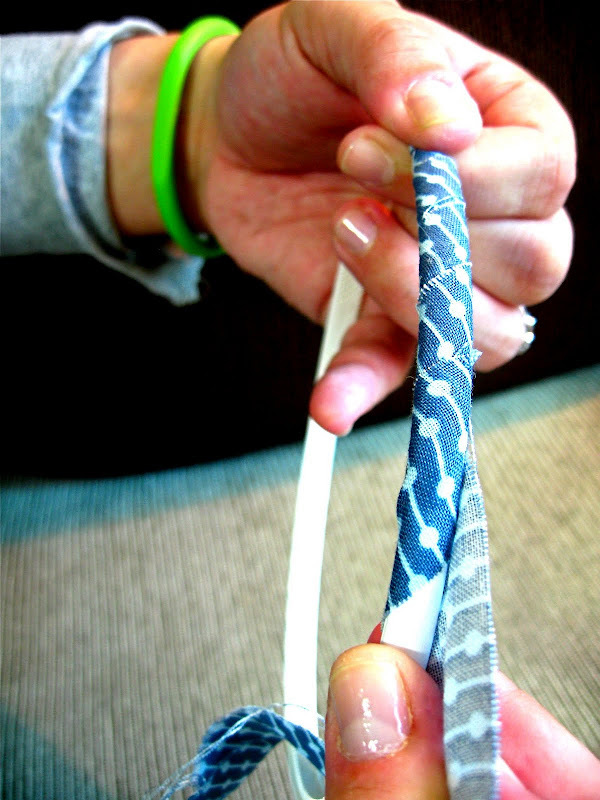 Pull each wrap tight so that the fabric is resting flat on the headband, but don't pull too tight. If you run out of fabric before you are finished wrapping the entire headband, do not fear! It is very easy to continue with a new strip of fabric. 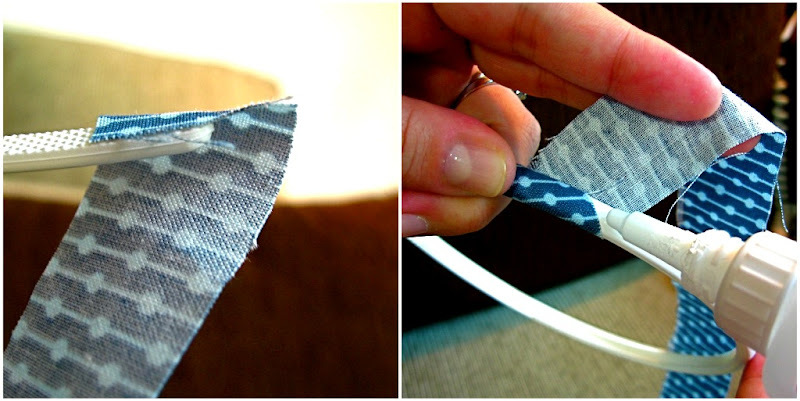 Glue down the ending of your previous strip of fabric to the underside of the headband. 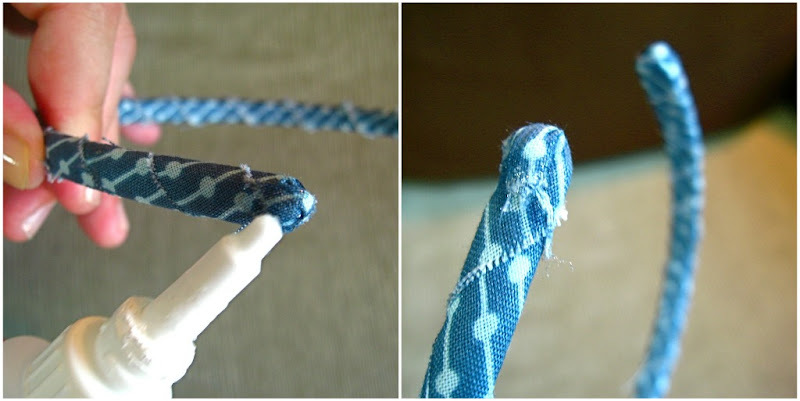 Take a new strip of fabric and glue it down right where your previous strip ended. 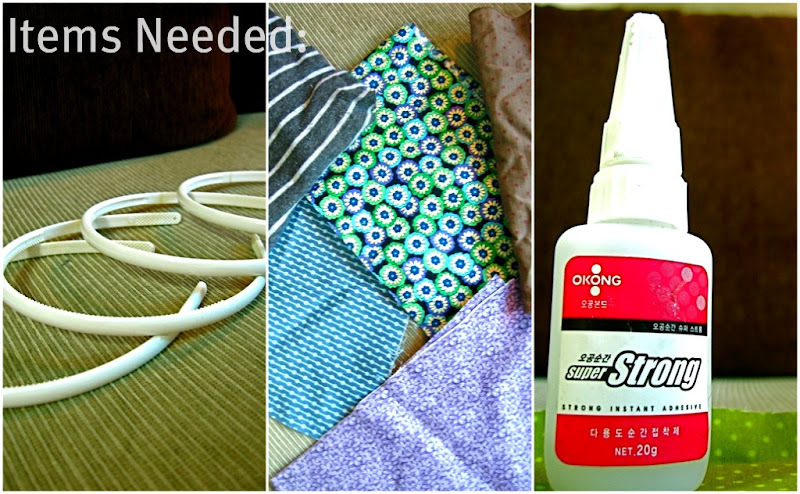 Continue wrapping and dotting glue until you come to the other end of the headband. Leave a bit of fabric on this end also dangling. To finish off, take those bits of dangling fabric on each side of the headband and tuck them on the outside** of the headband and then glue them down. Now to add a funky rosette: Take another strip of fabric (same color or different color!) and twist it around. When your rosette has reached your desired size, finish it off discreetly, gluing down the end of the fabric to the underside of the rosette. Once the headband and rosette are both dry, you can attach the rosette to the headband with the glue. I usually put the headband on my head and make a little marking of where I would like the rosette to be attached first. Make sure to glue down all ends of the rosette so that it is resting nice and flat against the headband. Yay! New headband! And hopefully not too much glue on your fingers. Happy Headband-ing and Happy Blogiversary K. Davis! As a thank you, to all my sweet readers, Ferial is generously giving away one of her creations (the blue rosette headband that she's modeling) to you! -follow my blog, and write a comment telling me you're a new follower. -leave a fun comment for my dear friend Ferial. This giveaway will close November 3rd, and a winner will be announced November 4th! Thank you Ferial for the awesome tutorial!! I'm sure there are going to be rosette headbands and pins being created immediately! suuuuhweet headband Ferial! i wish i looked cute in these things. unfortunately they just make me look younger! how do they make you look so cute!? Love the head bands with the rosette's. So creative! Um...I'm a little confused. I already follow your blog, K. Davis, so do I need to tell you that or that part of the instructions only for new followers? In any case, I follow your blog, so now you know. :) Or am I supposed to start following Ferial's blog in order to enter the giveaway? Oh, and I just facebooked about the K.Davis blog (in general) and specifically about Ferial as the guest blogger. Karen..Tracy B. in VA here!!! LOVE, LOVE, LOVE the headband from Ferial and thinking it would look absolutely stunning in Maryn's dark hair! Love the blog, too! hair accessories are my guilty pleasure! especially bobby pins. are any of these beautiful creations for sale? Ferial- I LOVE the headband! Thanks so much for the tutorial!